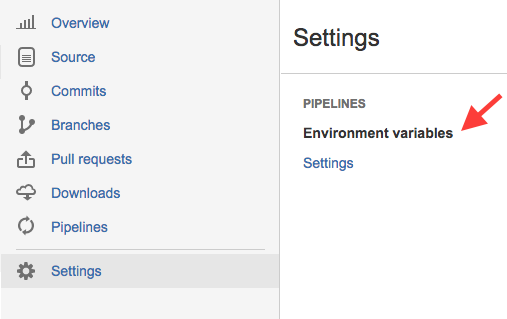 Set up Bitbucket Pipelines to upload your build artifacts (IPA or APK) directly to TestFairy for distribution. Value: Your API application key. See https://app.testfairy.com/settings for details. When done, click the Add button. NOTE: Do not forget to replace MyApplicationFile.apk with path to your APK or IPA files. Additional optional parameters such as testers-groups, notify and comment can be added to this line. Please refer to the TestFairy Upload API reference guide for more information and examples.